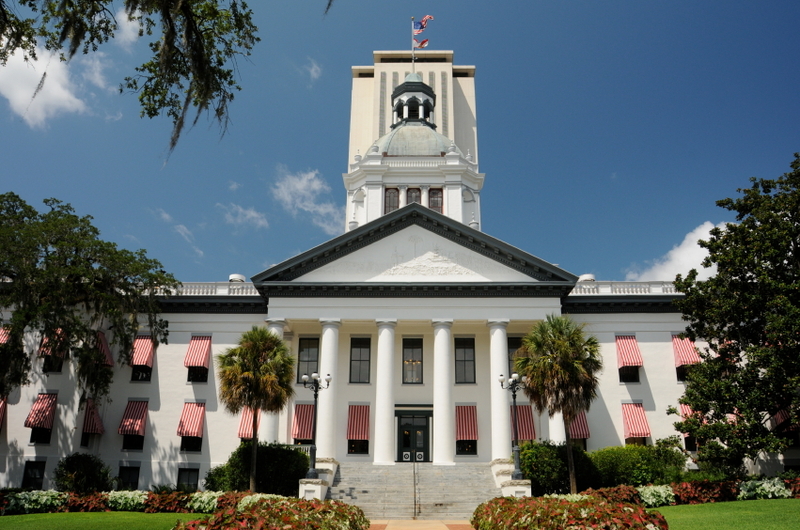 The Florida Legislature has enacted a number of new laws over the last several years that were in direct response to the foreclosure crisis and the meltdown in the housing market. The latest example of such a law was enacted during this year’s legislative session and deals with abandoned units in condominiums. The new law, § 718.111(5)(b), essentially enhances certain rights of access to units. It provides that condominium associations may now enter abandoned units in order to inspect, make repairs, remediate mold, restore utilities, or otherwise maintain and preserve the condominium property. The law defines abandoned units as one that is the subject of a foreclosure action and no tenant appears to have resided in the unit for at least four continuous weeks without prior written notice to the association, or when there is no foreclosure and no tenant appears to have resided in the unit for two consecutive months without prior written notice to the association and the association is unable to contact the owner. The law stipulates that associations must provide at least 48 hours prior written notice of their intent to enter an abandoned unit to the owner at the last address reflected in the association’s records. In addition, if the owner has previously consented in writing to receiving email notifications, the association can email this notice to the owner. Any expenses incurred by associations pertaining to abandoned units may be an assessment against the unit owner and enforceable as an assessment against the unit, meaning it can be subject to a lien and foreclosure if not paid. The new law also enables associations to obtain a court-appointed receiver in order to lease the abandoned unit and use the rental income to offset its costs and expenses as well as for unpaid assessments. This new law should help to provide some clarity and relief for condominium associations that have been forced to contend with abandoned units in the aftermath of the foreclosure crisis. It will enable associations to move quickly in petitioning the courts to appoint a receiver and begin collecting rent for abandoned units in order to cover their expenses and assessments. While it might be advisable to pursue some of the remedies made available by this new law, questions remain regarding whether it will afford the intended relief envisioned by the legislature. Association directors and managers would be well advised to consult with qualified and experienced legal counsel prior to implementing steps in pursuing the remedies afforded by this law.